Yum! 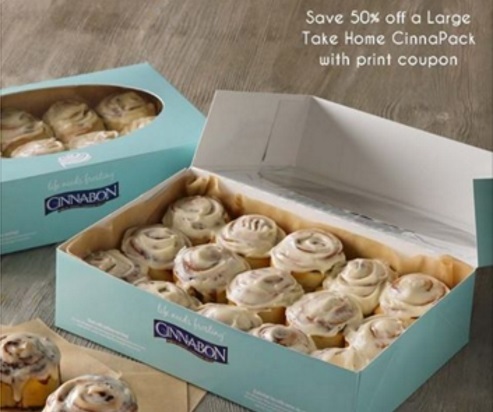 Cinnabon has some new coupons available! Coupons must be presented printed before ordering. Mobile and digital coupons are not available for this offer. Coupons expire April 3 2016.